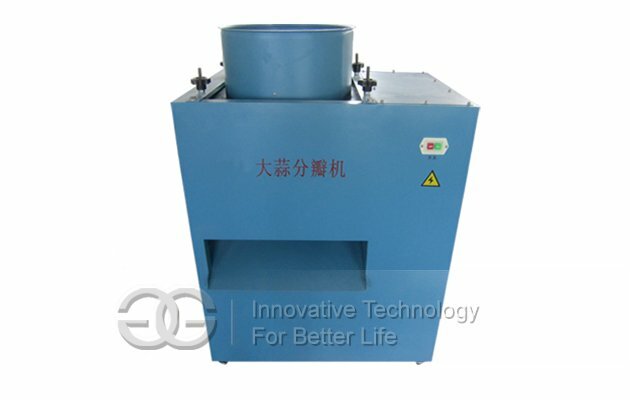 The machine can separate the garlic cloves and garlic stem and other waste automatically. 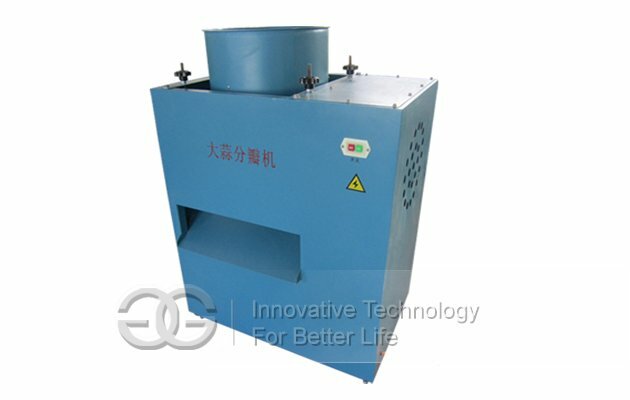 High breaking rate,electric,big capacity,high production efficiency. 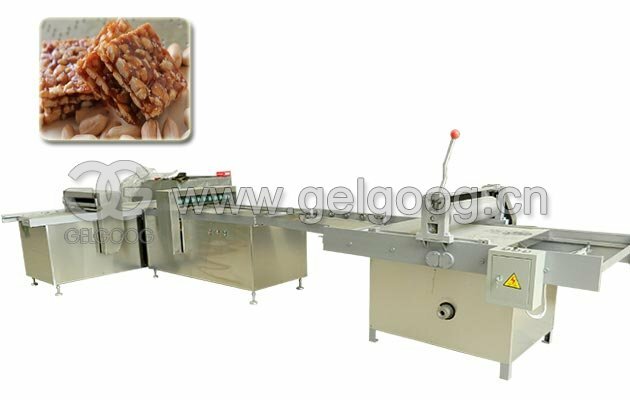 Easy operation makes the clove without damage and high separating rate. 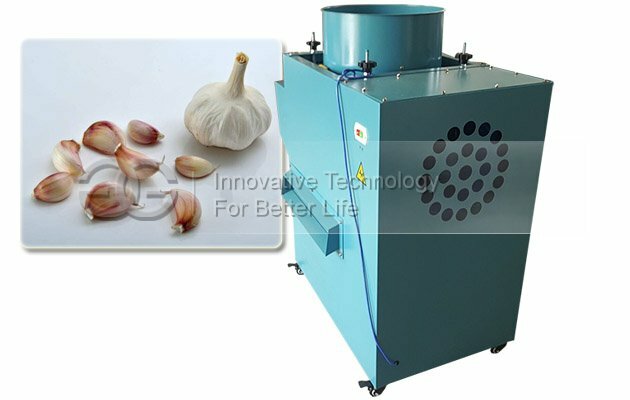 There’s a blower equipped inside the machine which can blow some garlic skin away while operating.So the buyer doesn’t need to buy air blower again.The working principle is via centrifugal knead continuously, and then separate the garlic cloves automatically! 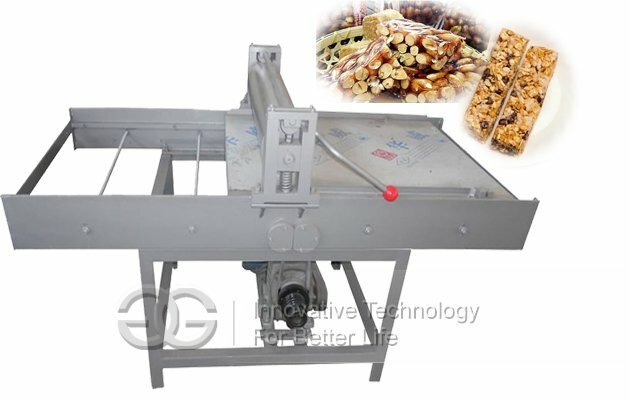 The machine can separate the garlic cloves and garlic stem and other waste automatically.Even a single person is able to operate this machine well!The garlic separating machine can also work with the garlic root cutting machine and garlic peeling machine. 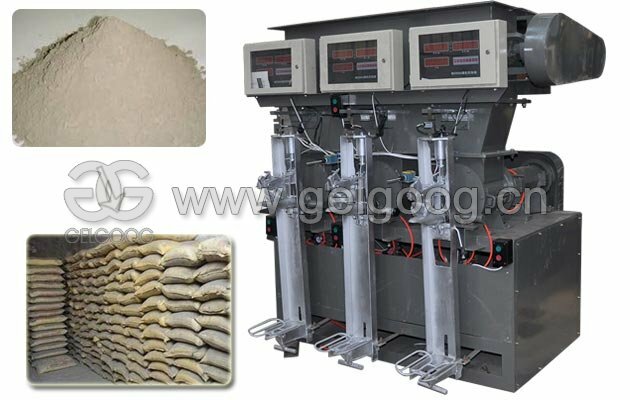 This garlic separating machine just have one model and the capacity is 1000kg/h.Through the long time test and according to the working principle of air blower.We find this capacity is the most suitable for our customers. 1. 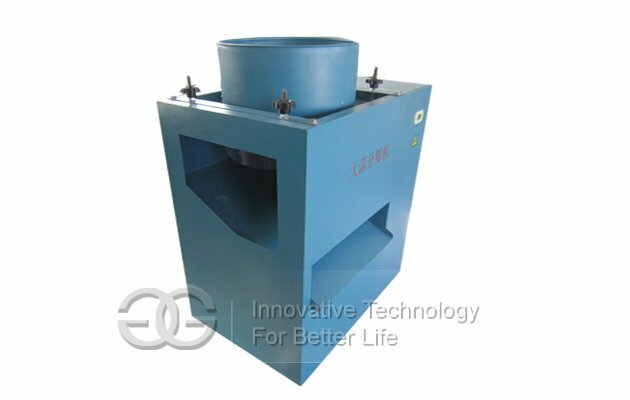 Work stably.Big capacity and high production efficiency. 2. 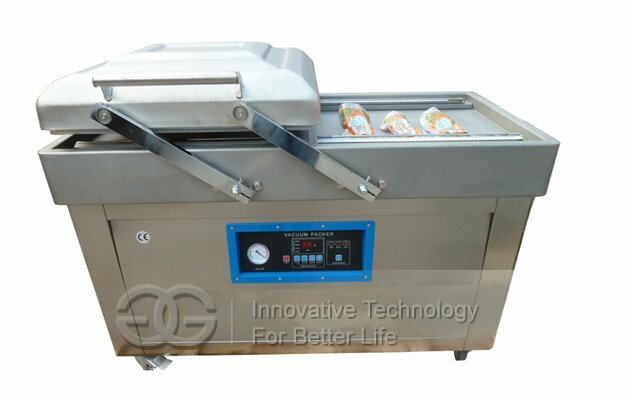 The garlic processing machine is made of high quality stainless steel which is firm and durable. 3. Easy to use,work well and safely. 4. 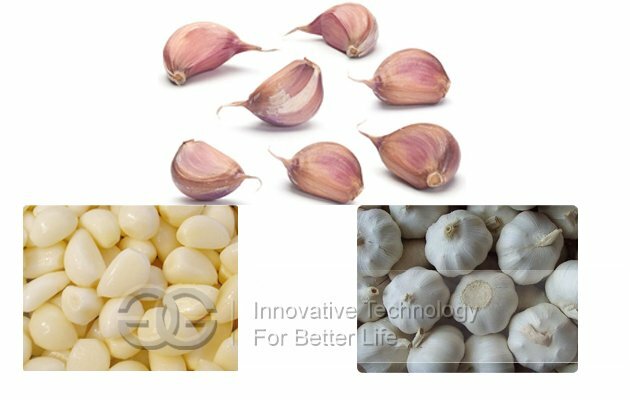 The digital automatic control of the garlic seed machine saves a lot of time, labour and money. 5. All the courses are in a close environment which is clean, healthy and unpolluted. 6. Low breaking rate: less than 1%;High separating rate: more than 95%. 7. 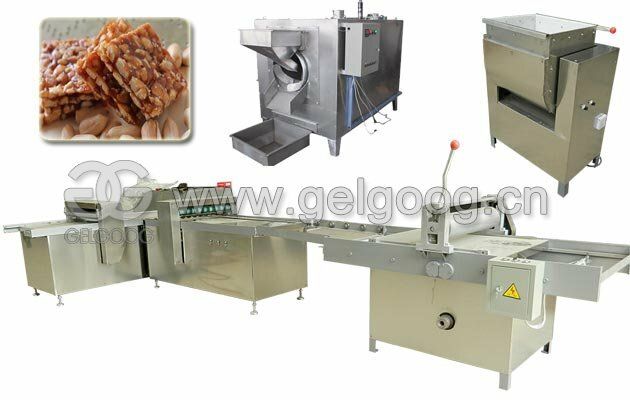 This machine can adjust the space of flat silica gel plate and cone silica gel plate according to the dimension of the garlic head, so that the machine can reach the best separating effect. 8. 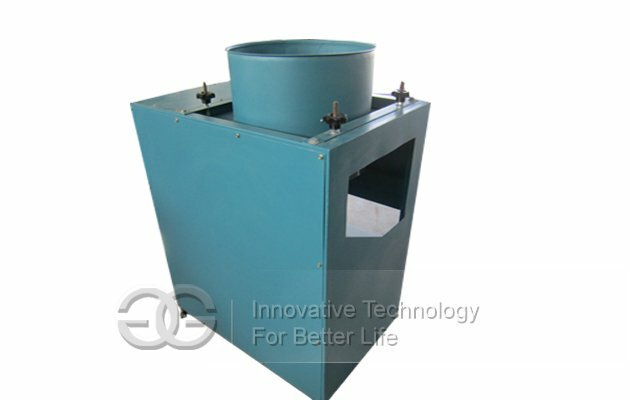 Internal air blower:compact structure and stable performance.Convenient to move, use and maintenance simply!